The human body’s immune system uses a specific kind of white blood cell called CD4 or t-cells to sound the alarm when invaders like viruses and bacteria get into the bloodstream. 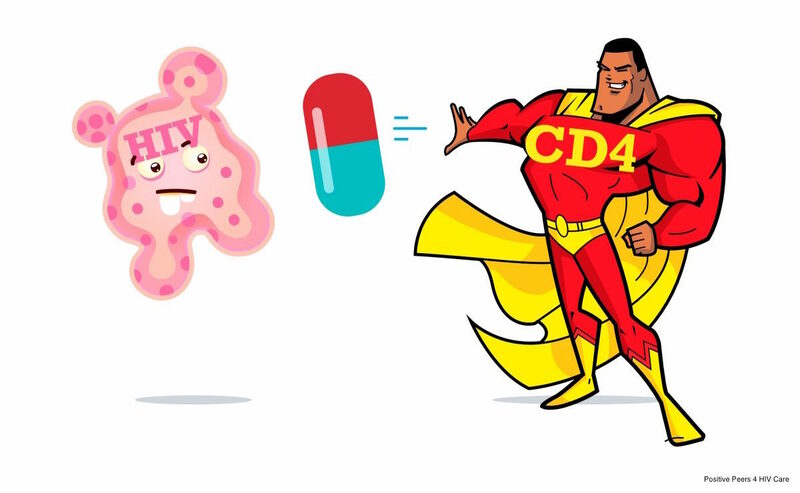 These CD4 cells are absolutely essential to your immune system’s ability to defeat diseases. Without CD4 cells in our bodies, diseases will run wild in the bloodstream and attack our vital organs we need to live. HIV is a retrovirus that attaches itself to CD4 cells, hijacks their functions and eventually destroys them. It’s important to understand the life cycle of HIV because medications can stop HIV at certain points in this cycle. And they can save your life if you are HIV-positive. There are several classes, or types, of HIV medication. Each class disrupts the HIV life cycle in a different way. Your doctor will choose at least three drugs from two different classes. It’s important to block HIV in at least two different ways in order to reach the goal of undetectable viral load. Often, multiple drugs are contained in what’s called a “Single Tablet Regimen,” one pill that is taken once per day to treat HIV. Examples include: Atripla, Complera, Stribild, Triumeq, Genvoya & Odesfey. 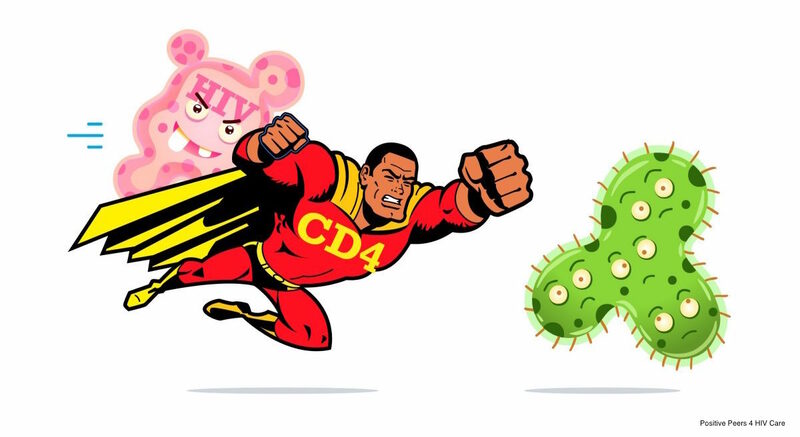 Step 1: HIV attaches itself to CD4 (t-cells). Some meds, like Selzentry, block this process by preventing HIV from entering the CD4 cell. Step 2: HIV has entered the CD4 cell and takes over the driver’s seat, meaning it takes control of how the cell functions. With HIV in the driver’s seat, CD4 cells can’t do their job of fighting infections. There are meds like Truvada that stop HIV from getting into the driver’s seat, so that the CD4 cells can still do their job of fighting infections. Step 3: Once in the driver’s seat, HIV will start telling the CD4 cell to make copies of itself, spreading infected cells into the body. Kaletra, Prezcobix, Reyataz, and Norvir are all examples of drugs that stop this from happening, so the infected CD4 cells can’t make copies. Step 4: The copied cells look for healthy CD4 cells to take over, and the cycle begins again and again. Note that the HIV life cycle is not the same as the HIV-to-AIDS process. The HIV life cycle happens first — repeating itself throughout the body for up to a decade or more. 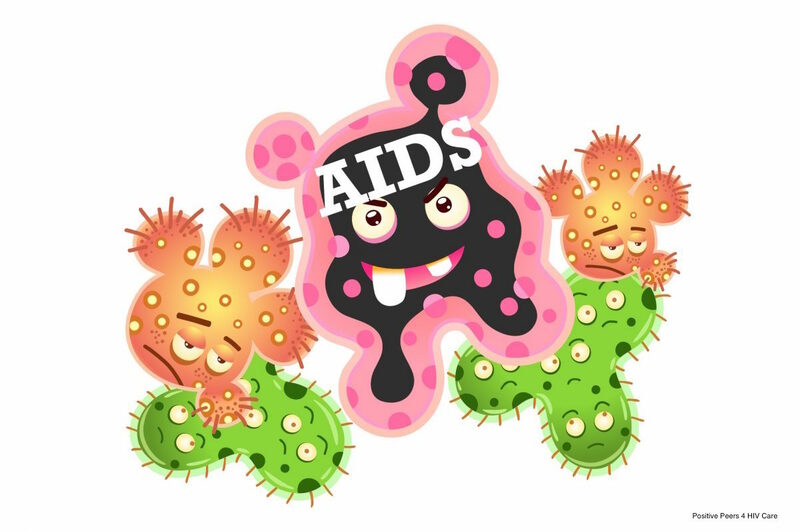 If a person doesn’t take HIV meds, HIV will destroy enough CD4 cells over the years that the immune system breaks down, losing its ability to fight diseases and infections. When the t-cell count falls below 200, HIV infection has transformed into AIDS. Anti-retroviral drugs cannot get all of the HIV out of your system, but they can attack enough of it for your body to keep your immune system healthy or restore your immune system if it’s already been compromised. 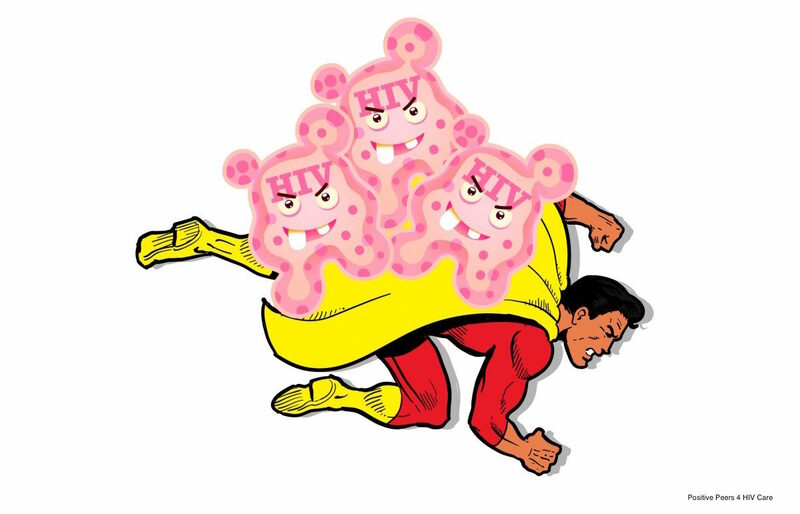 Having an undetectable viral load creates a healthy environment in your body so it can create new t-cells. But you have to take the meds every day.